Training is the secret to success and a well-trained employees can make a big difference on your bottom line. 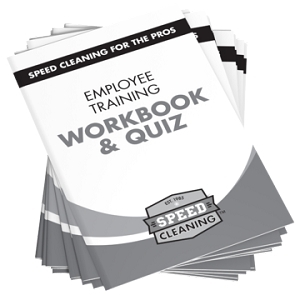 This book will help your employees become very skilled professionals. 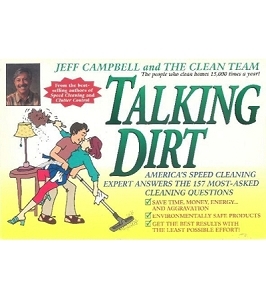 It will make housecleaning something they can actually be proud of. 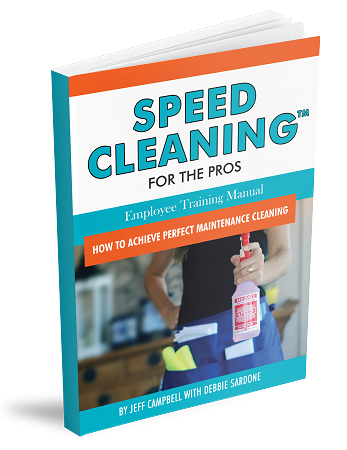 If you put into practice everything you learn from this book, you’ll be better than 99% of all the mediocre house cleaners in the country. What is Perfect Maintenance Cleaning (PMC)? 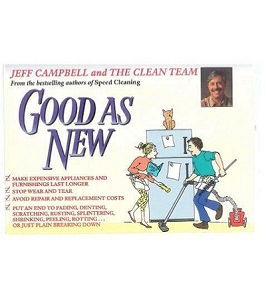 It’s the very first complete set of instructions on cleaning houses in the smartest way possible for professionals, adapted from the book Speed Cleaning by Jeff Campbell. 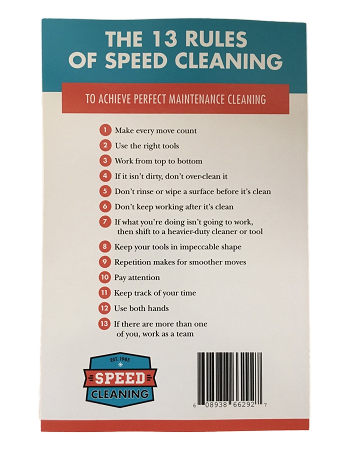 The principles are identical but the emphasis is on maintaining the home as well as improving productivity--using a perfect system. 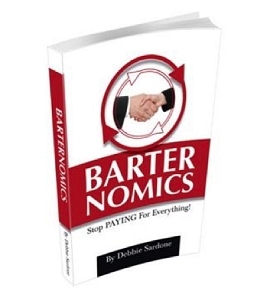 This system insures consistent results. 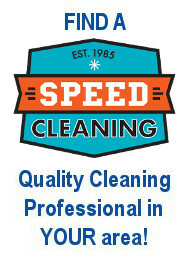 PMC has been practiced by professional cleaners for over 30 years and has been perfected over time. The result of PMC in professional home cleaning is a perfect maintenance system. 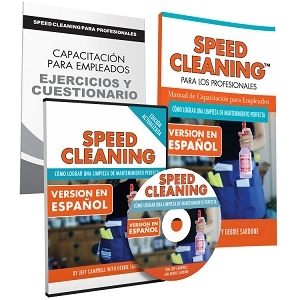 Take your training to the next level and watch the results improve your quality, profits, and peace of mind! ( Book is 81 pages). 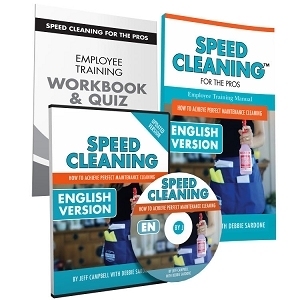 Order the Employee Training Kit for a complete Training Program!